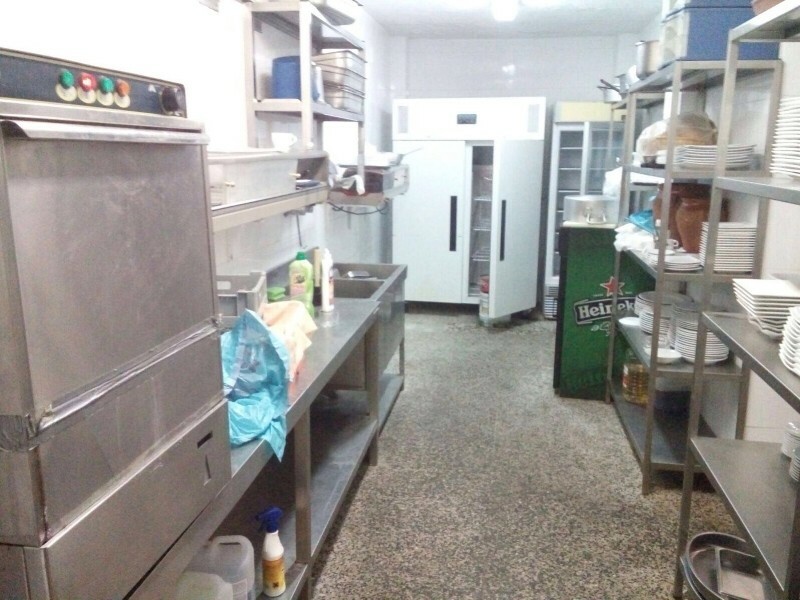 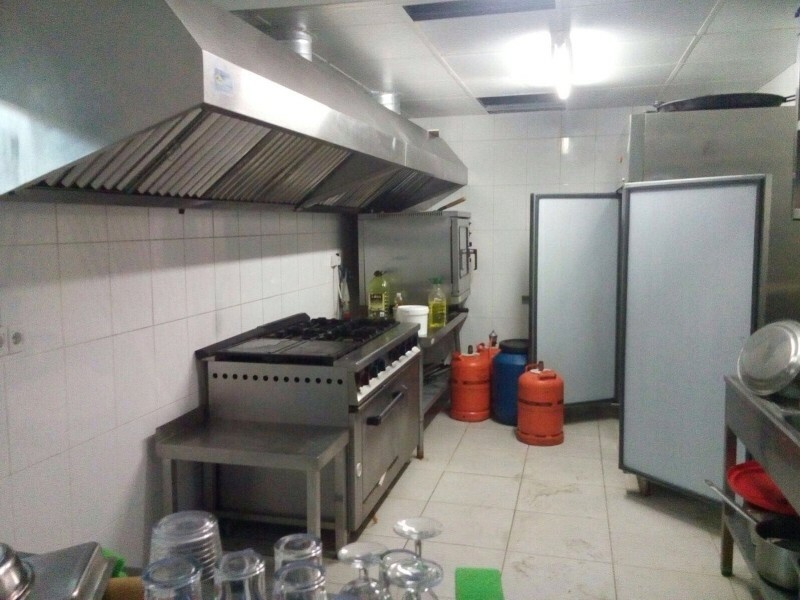 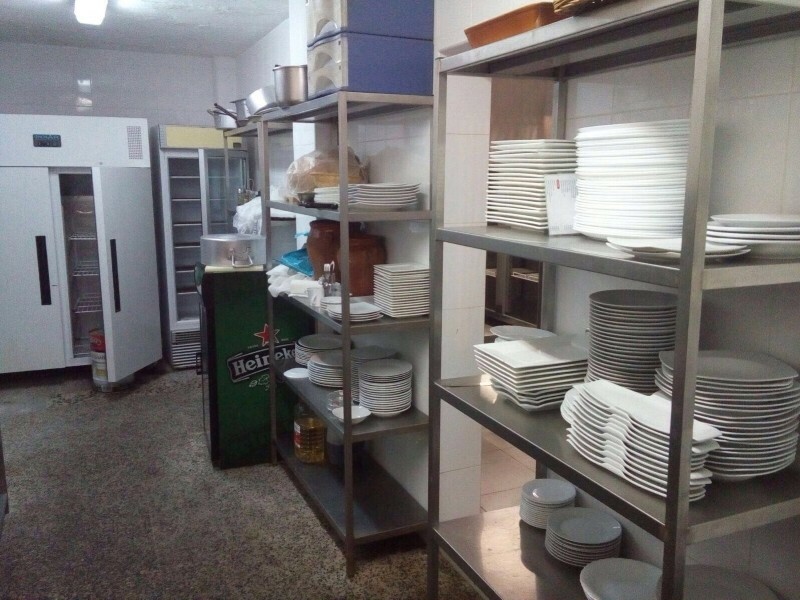 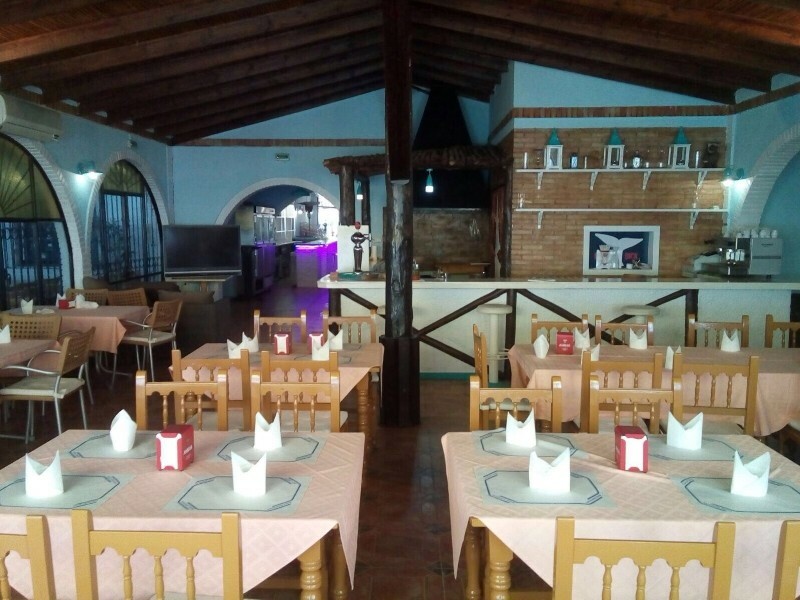 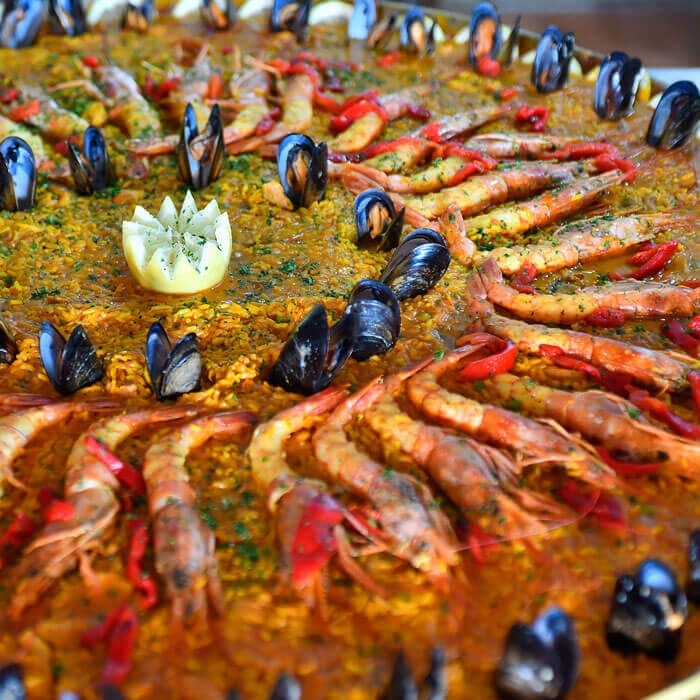 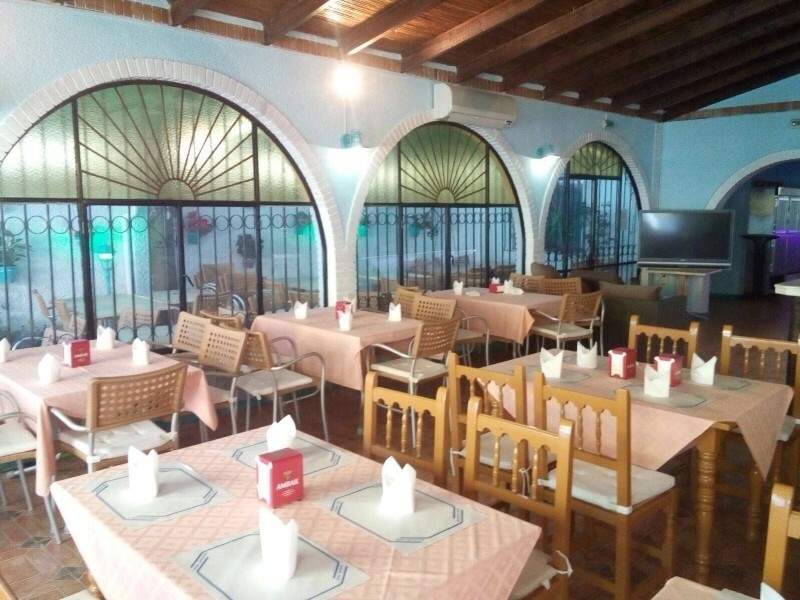 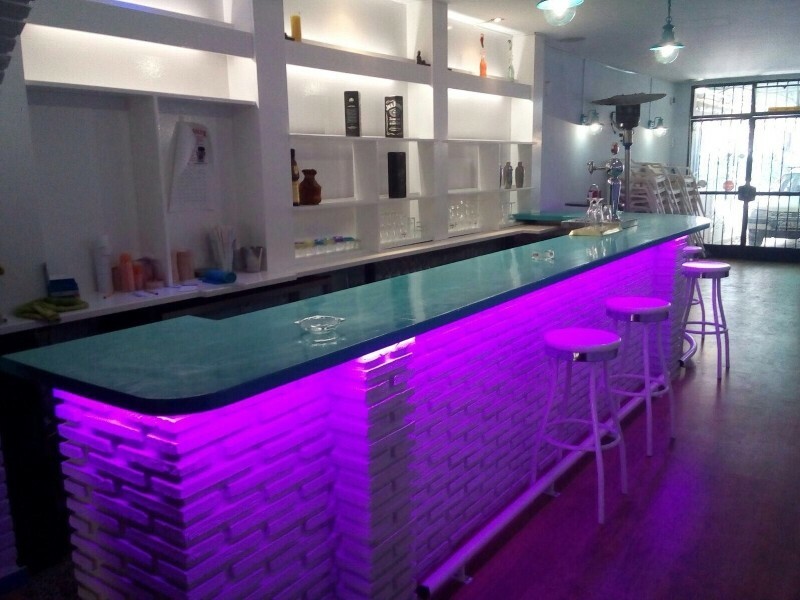  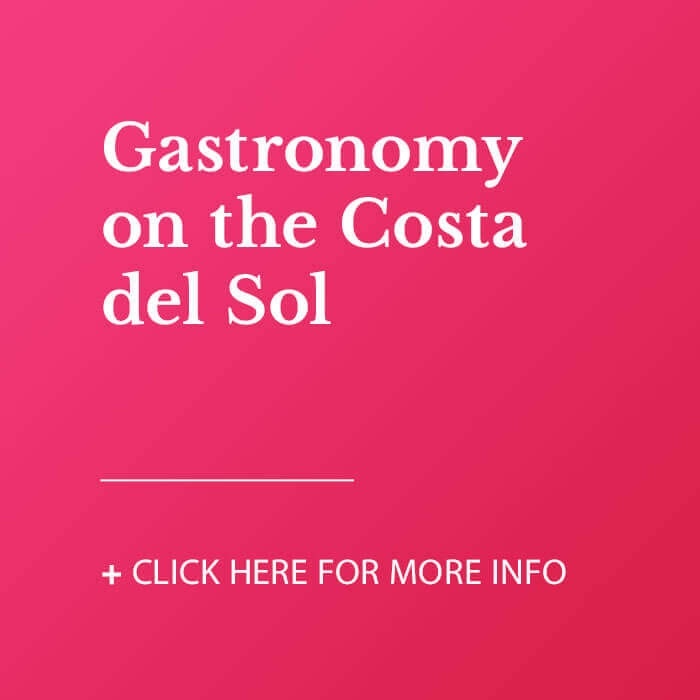 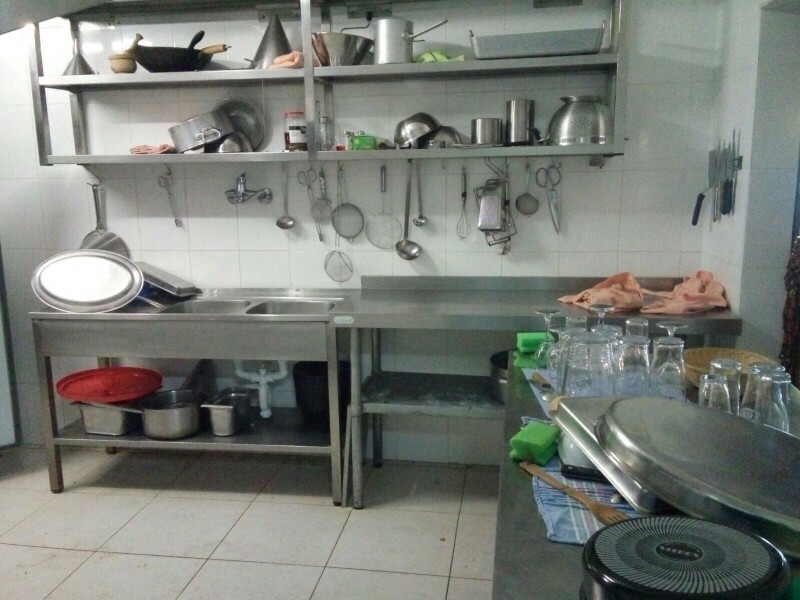 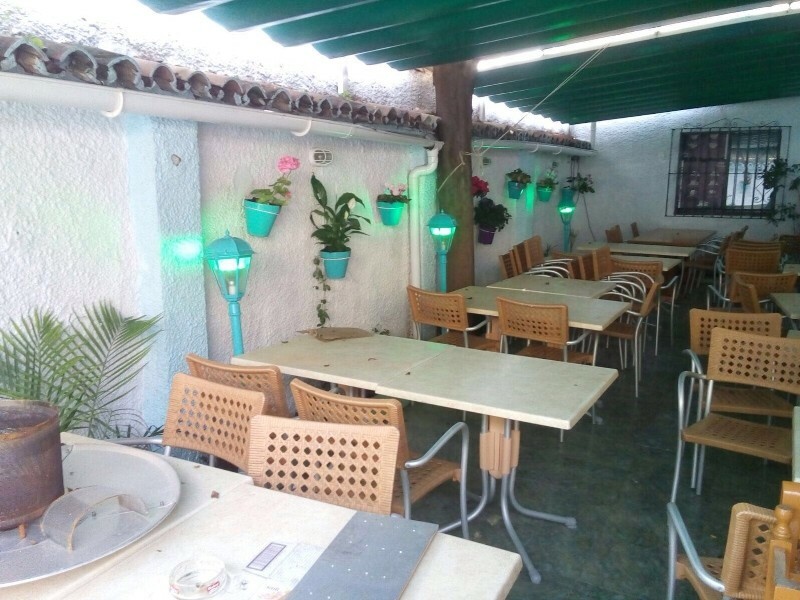 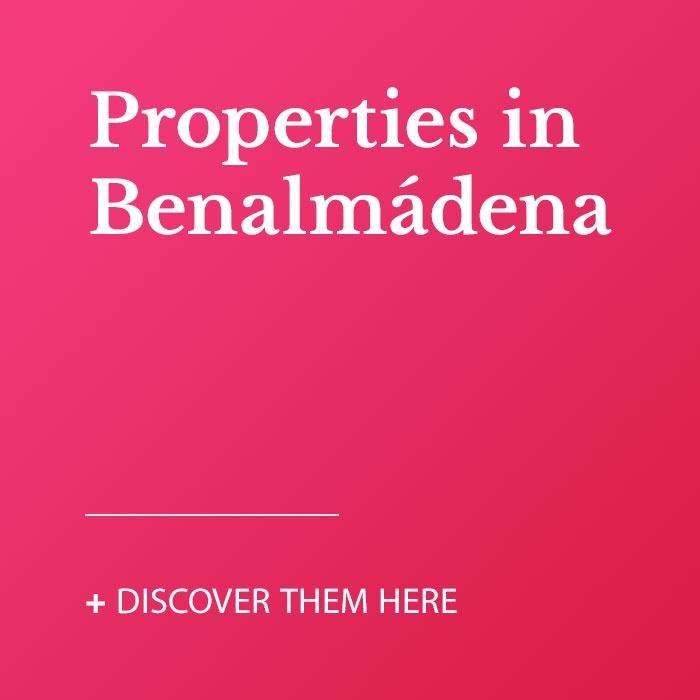 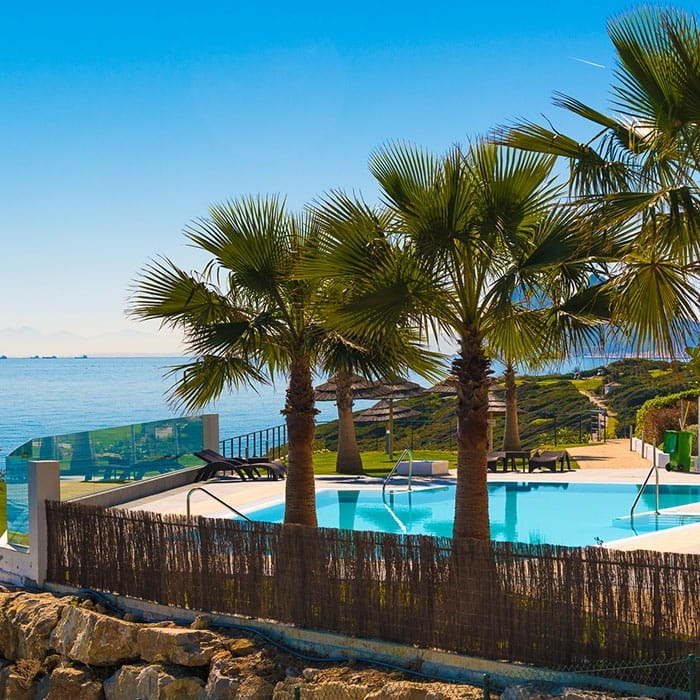 Fully equipped restaurant with license for sale in Arroyo de la Miel, Benalmadena. 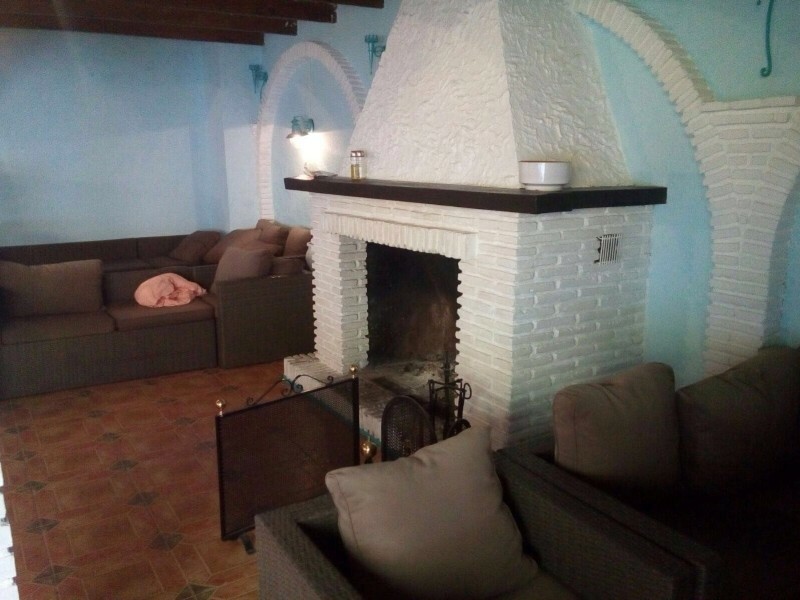 It has two terraces, one at the front and one at the back. 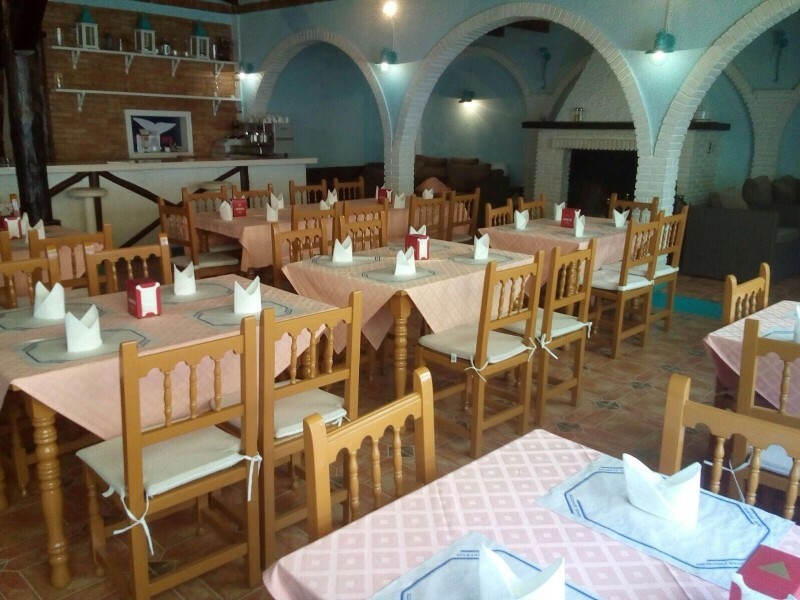 Ideal for celebrations such as baptisms, communions, birthdays, etc. 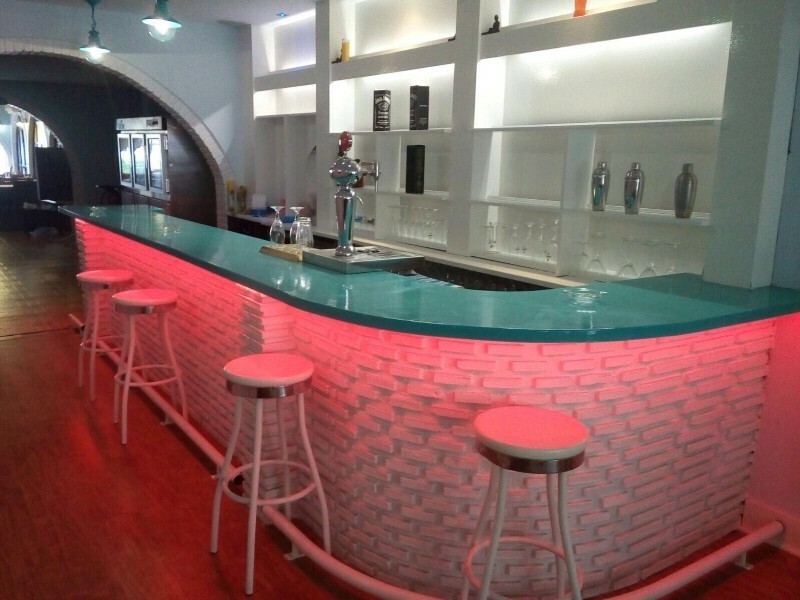 Large kitchen, bar in the entrance area and large lounge with another bar behind. 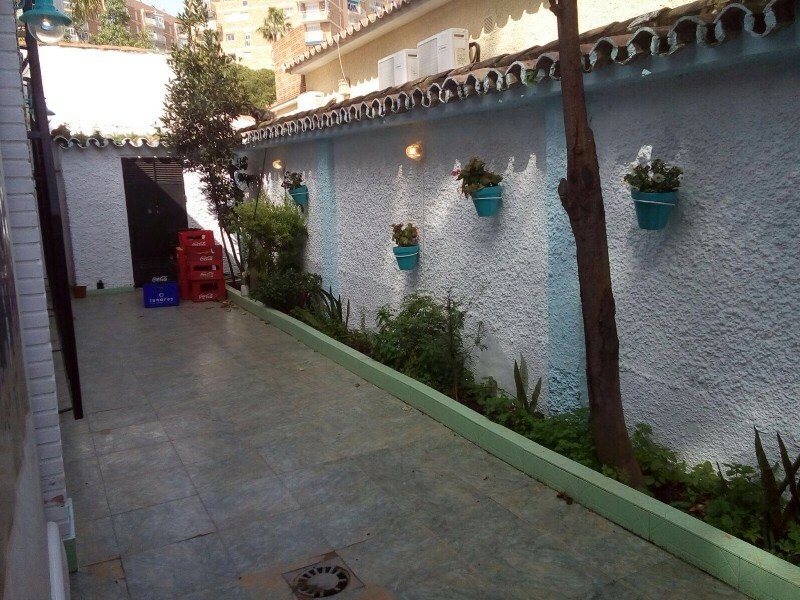 Possible build a floor above plus basement.